Well, faith 'n' begorah and kiss that ol’ Blarney Stone as you down a green pint and chase it with some corned beef and soda bread—Saint Patrick’s Day is nearly upon us! Okay, honestly, it’s never been a holiday that's meant all that much to me. But I do love me some good traditional Irish music, and I look forward every March to hearing some of that to tie in with the Wearin’ O’ the Green. For instance, there’s this Saturday’s “Hands Across the Pond” concert at the Sugar Loaf Performing Arts Center featuring the Dublin City Ramblers. Hailing straight from the Emerald Isle itself, the Dublin City Ramblers are led by singer and mandolinist Sean McGuiness and are the winners of eight gold albums in their field. 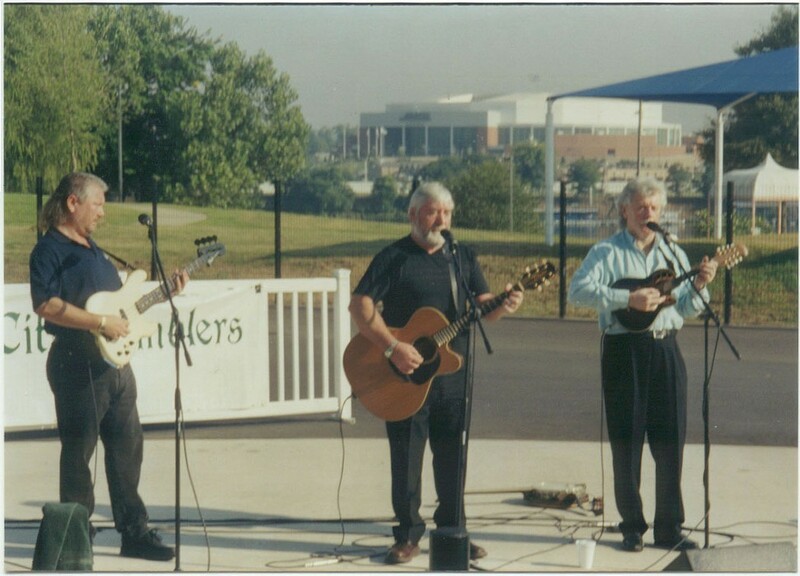 Performing since 1970, they’ve become firm favorites at folk venues and music festivals in Ireland, the US, England, Canada, Australia, and have released numerous recordings. “Hands Across the Pond” featuring the Dublin City Ramblers, Emish, Orange County AOH Division One Pipes and Drums, and Kerry Dance, will take place at the Sugar Loaf Performing Arts Center in Sugar Loaf, New York, on Saturday, March 14 at 8pm. Tickets are $25 to $35. For more information, call (845) 610-5900 or visit http://www.sugarloafpac.org/.